Is EU biofuel policy realistic enough? In an effort to decarbonise the transport sector, EU member states recently decided to revise the Renewable Energy Directive (RED II). But how do the updated legislation and other rules currently in the pipeline stack up? 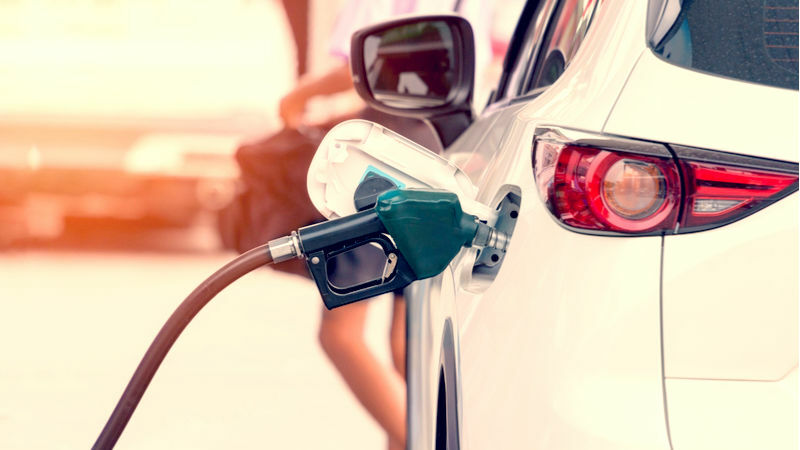 Electric cars take centre stage in the EU long-term transport decarbonisation plans but analysts suggest that first-generation biofuels with a low risk of indirect land-use change (ILUC) will be crucial in helping the EU achieve its climate goals. Another aspect is the agricultural sector and in particular, the production of animal feed as a by-product of conventional biofuels. How realistic is the EU plan in the long run when it comes to transport decarbonisation? How could it affect the production of animal feed in Europe and the EU executive push for an EU protein strategy? EU protein strategy: Commission working against Europe’s interest? 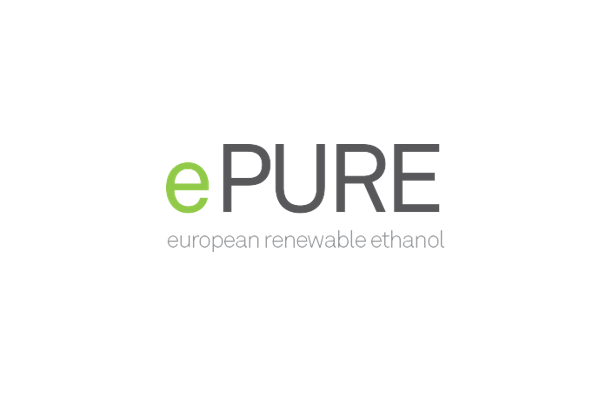 The European Commission’s recent report on the future of EU protein strategy is a “missed opportunity” as it ignores domestic biofuels production, the EU ethanol industry has said. EU policymakers should recognise the multidimensional added value of ethanol plants, as they don’t produce only ethanol for fuel use but also proteins that are crucial for European agriculture, an expert told EURACTIV.com. European Union negotiators are locked in talks about new rules meant to cut carbon emissions from light vehicles but the complexity of the proposed regulation threatens to bog down the negotiations. When it comes to long-term transport decarbonisation, the European Commission has a short attention span, writes Emmanuel Desplechin. It should be encouraging solutions that work today, like sustainable biofuels.